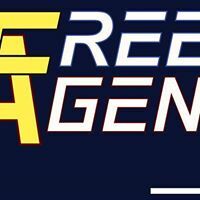 Free Agent is dedicated to bringing you a variety of music that will make you dance or sing along. They are beholding to no specific genre or time period and therefore consider they consider themselves as Free Agents! Come and join us for some great times and some amazing music. We have something for everyone!